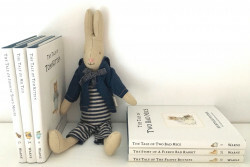 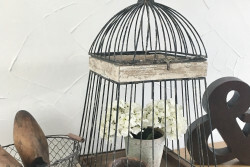 Categories: Decorative Accessories, Gift Ideas, Home, On Trend, vintage. 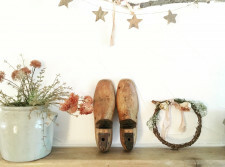 Tags: home decor, old, vintage, vintage shoe lasts. 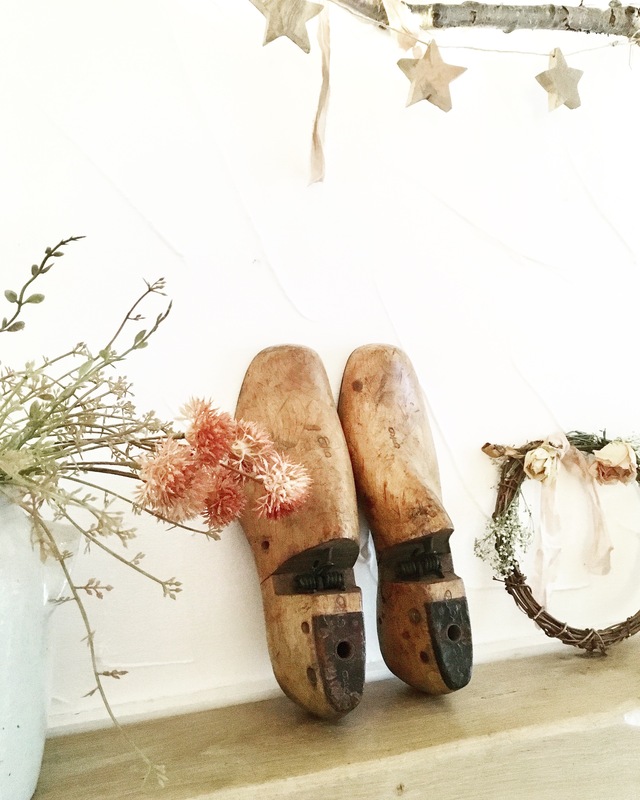 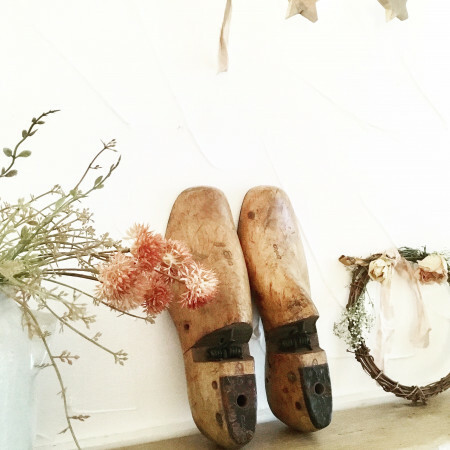 A beautiful pair of vintage wooden cobblers shoe lasts. 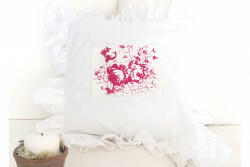 They have a great look to them and would look good on display in your home . These old worn faded decorative items will inevitably have slight imperfections and flaws, enhancing their character and appeal.